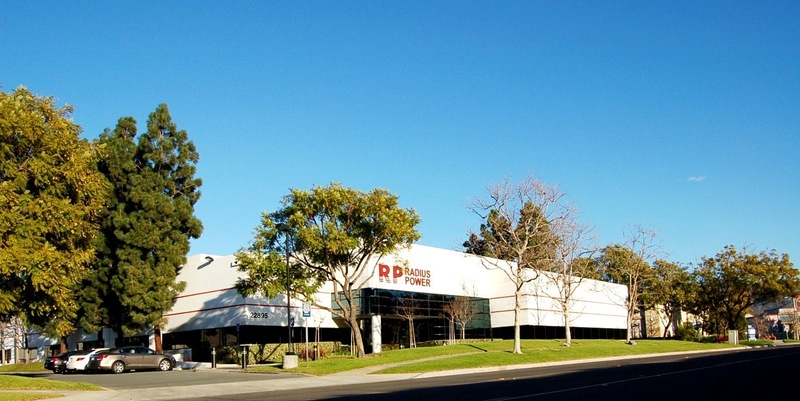 Radius Power is a global manufacturer of EMI/EMC/RFI Power Line Filters that reduce harmful interference generated by today’s high frequency switching technologies, improving power quality and overall system efficiency and operation. Our extensive range of standard products and custom capabilities enable the widespread use of energy-efficient technologies in applications such as: motor controls, renewable energy (Solar & Wind), medical, telecommunications, transportation (rail & automotive) and military. 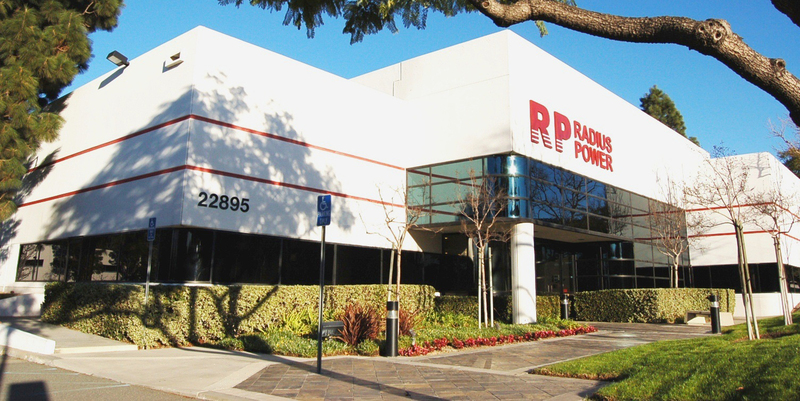 Radius Power has the expertise and global network for the design, manufacture and delivery of EMI/EMC power line filters and solutions to comply with today’s high demands for time to market and cost optimization.